The Wine and Cheese Place: White Pony Microbrewery! Barleywine brewed with Rye and US hops, extremely soft body, with a bittersweet kick of tropical fruits, spices, strawberry, ripe yellow fruits, meringe and candy fruits, ending with a soft balanced bitterness. Our joke from the ancient trappist name is a tribute to the marvelous Belgian Quadrupels. 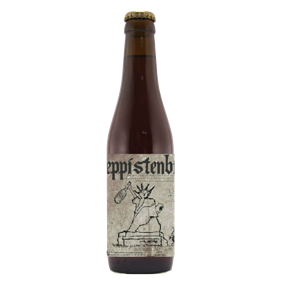 This beer is brewed with ten malts and, through a syrupy creamy body, delivers in your tongue complex sweet hints of toffee, milk chocolate, dried fruits, figs, dates, almonds and notes of dark fruits as the plum. 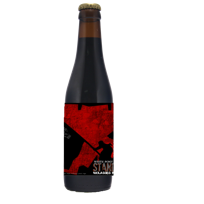 Intransigent imperial stout brewed one per year with Italian molasses and loaded with roasted barley for a in your face extreme complex taste of dark chocolate, coffee, burnt caramel, dried fruits and dark licorice, a dry end!